Get a professional designer look for your Christmas tree this year. 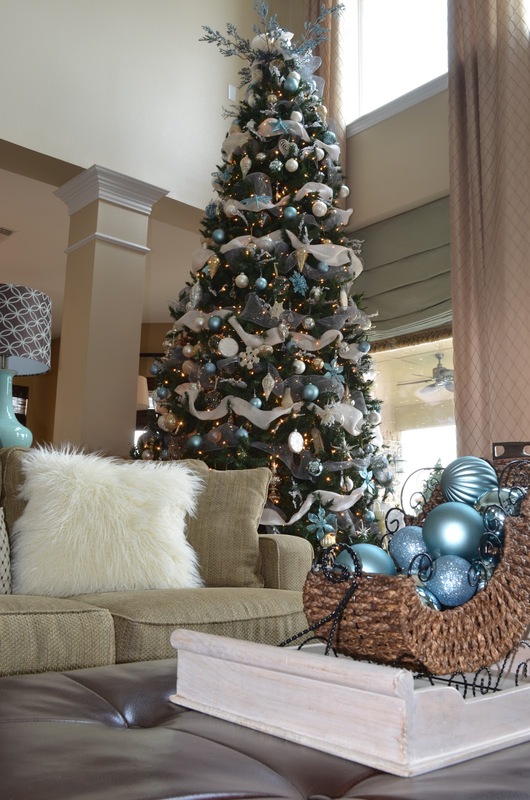 he cotton and burlap tree suits a more rustic, simplistic style while the deco mesh suits a bolder style with its bright pops of color. You’ll learn how to place garlands and beautiful bows, and see how we add ribbon streamers and floral picks. Have a Look these 40 Stunning Burlap Christmas Tree Decorations Ideas for this Year.